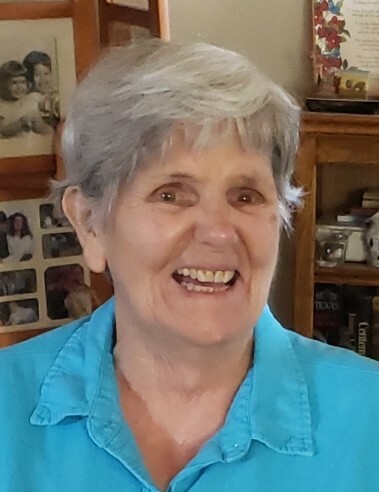 Frances Louise Holloway Kreger, 90, of Canyon passed away on Saturday, January 26, 2019. Arrangements are by Brooks Funeral Directors. Private services will be held at a later date. Frances was born on October 29, 1928 in Haslet, Texas to Jesse and Orville Holloway. She married Bob Kreger on April 22, 1947 in Weatherford, Texas. Frances graduated with a master’s degree in education and taught English for 25 years. She loved to read and enjoyed poetry and the classics. She and Bob spent time traveling the country in their RV. She was preceded in death by her husband, her parents and a sister, Betty. Survivors include a daughter, Kathy Turner of Canyon; son, Bobby Kreger and wife Letty of Riverside, CA; brother, Jesse Holloway; sisters Jane Darnell and Ruth Stout; grandchildren Kristina “Kris” Eager, Gerald Dooley, Jesse Kreger, Andrew Kreger and Cody Kreger; and 8 great-grandchildren.